The Love Life Campaign is a monthly donation drive on Long Island, New York. 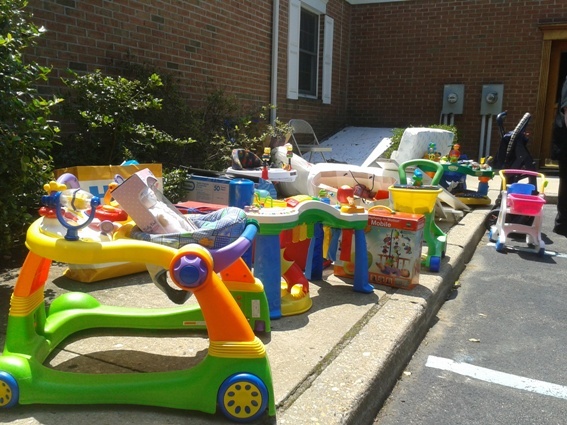 We collect new and gently used baby items and deliver them to the Life Center of Long Island. These items benefit mothers, children, and expectant mothers in need. Your donations build a community that supports mothers who choose life for their unborn children under difficult circumstances. Suggested donation items: Gently used baby and toddler items such as car seats, high chairs, strollers, clothing, toys, etc. New baby and toddler items, including diapers, wipes, formula, baby food, clothing, etc.